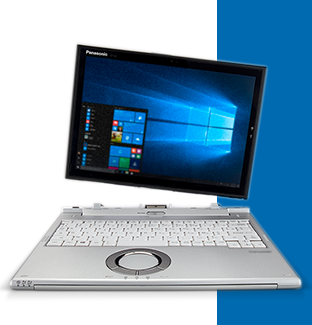 Here at Panasonic, we’ve worked closely with the pharmaceutical sector for decades, so we truly understand the unique challenges that your professionals face. From laboratories to pharmacies to mobile sales teams, never has it been more important to deliver the safest and highest quality products, as quickly and efficiently as possible. All while saving on costs. Going digital can transform your operations. 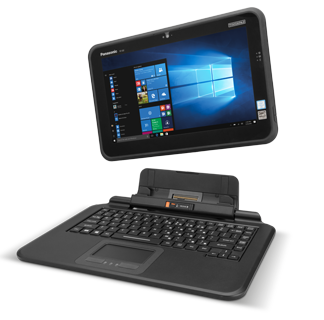 And thanks to TOUGHBOOK devices, you no longer have to worry about the typical mobility and cross-contamination challenges often associated with technology devices. 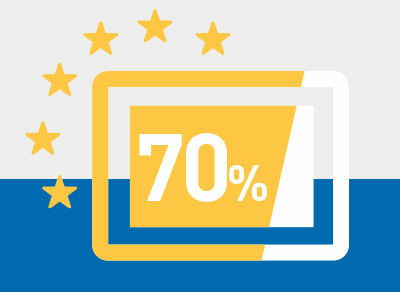 Across Europe, 70% of employers are reporting productivity improvements thanks to tablet use alone. When it comes to creating safe, effective products and delivering optimal customer service, your pharmaceutical workers need the best digital tools for the job. 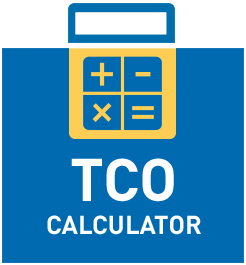 Request a TCO calculation to find out how much you could save long-term, by investing in rugged devices. 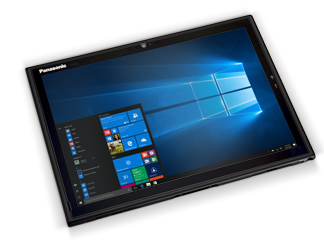 Talk to a friendly member of the Panasonic team today to discover how TOUGHBOOK rugged devices can help your pharmaceutical organisation to reduce costs, increase quality and efficiency, optimise sales opportunities, and deliver all-round better customer service.